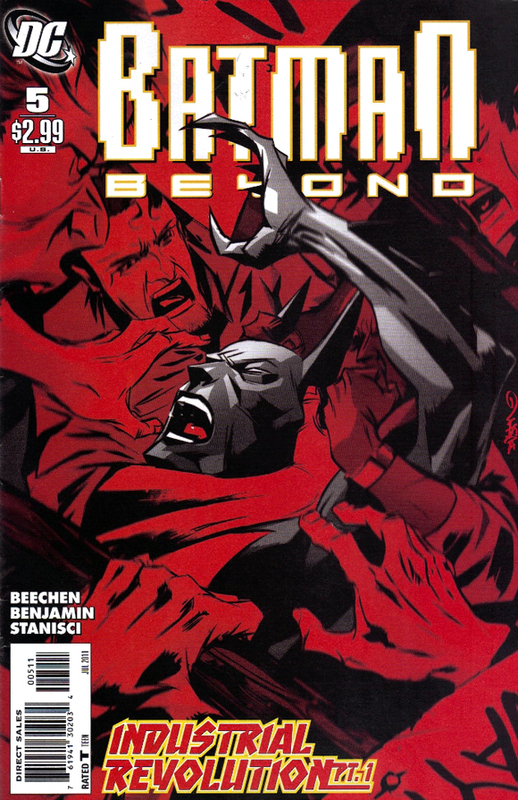 This time around, Ian has the pick and he went with Batman Beyond #5 by Adam Beechen and Ryan Benjamin, but they don’t stop there! Ian is joined by Ken and Simon and they also talk about Uncanny X-Force #9, Fear Itself #2, Fear Itself: Spider-Man #1, Heroes For Hire #6, X-Men: Prelude To Schism #1 and more. Wow! What a show! Put on some adult diapers and give it a listen!